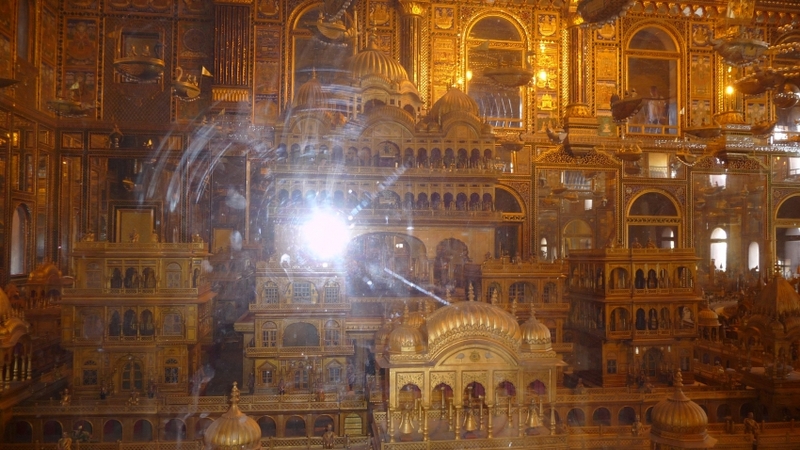 "All That Glitters Here Is Gold"
Soniji Ki Nasiyan is a gorgeous temple in Ajmer, built in honor of the first Jain Tirthankar, Rishabhadeo. 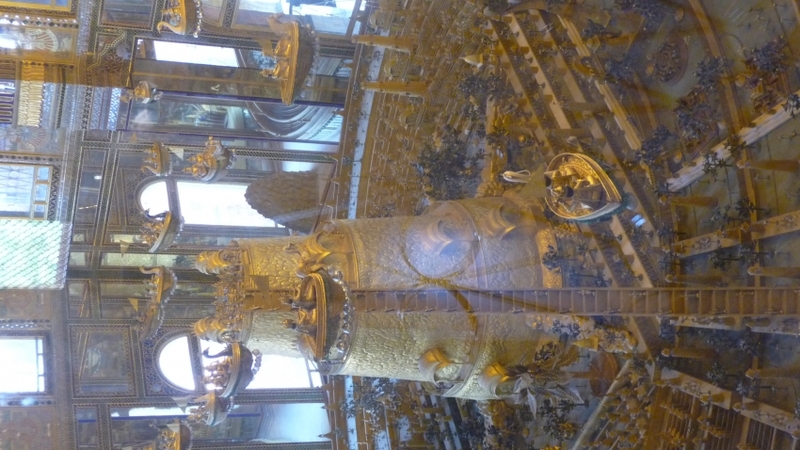 Tourists and art connoisseurs are mostly captivated by the section of the temple comprising of gold sculpted models encased within glass walls. 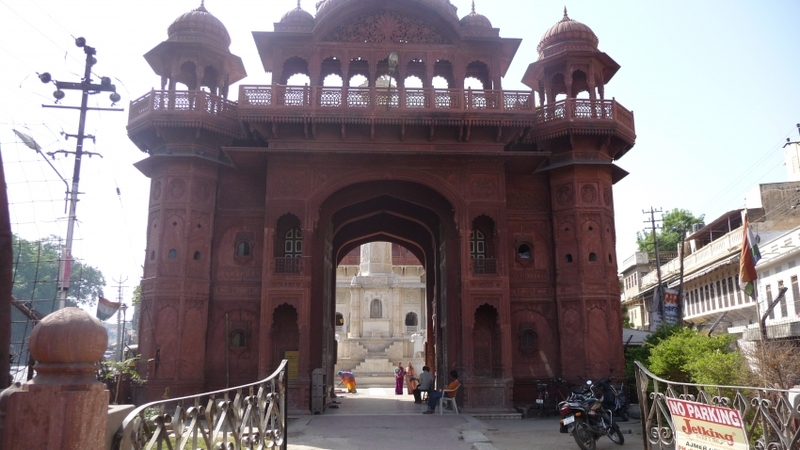 One of these replicas depicts the golden city of Ayodhya where Lord Rishabhadeo was born. 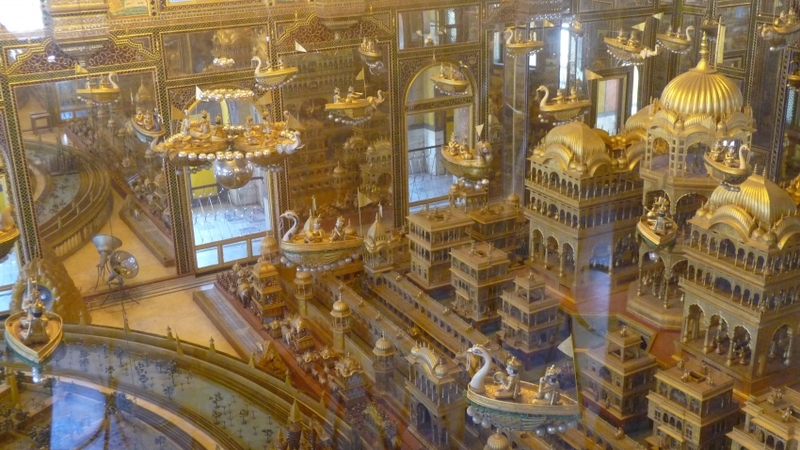 According to Jain mythology, Queen Marudevi had dreamt of conceiving the Lord, which is interestingly reflected in the queen's palace model. This section also has a stunning display of flora and fauna and the five mystical elements of nature, while a model of the universe comprising the planets, stars and thirteen continents is equally bewitching. This classic illustration of human evolution helps you get acquainted with the creative ingenuity behind the conception of this place!